I didn't have a pic of the week, so I thought I would post a home project this Saturday. 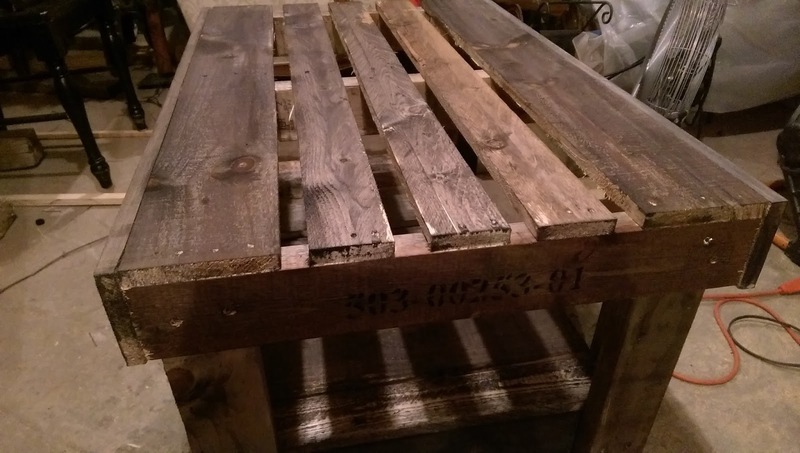 Not long ago, I built this "pallet table" for my daughter. My wife decided that it didn't look right, and that the top needed to be solid instead of "looking" like a pallet. Not only that, but she thought that it needed to be stained. 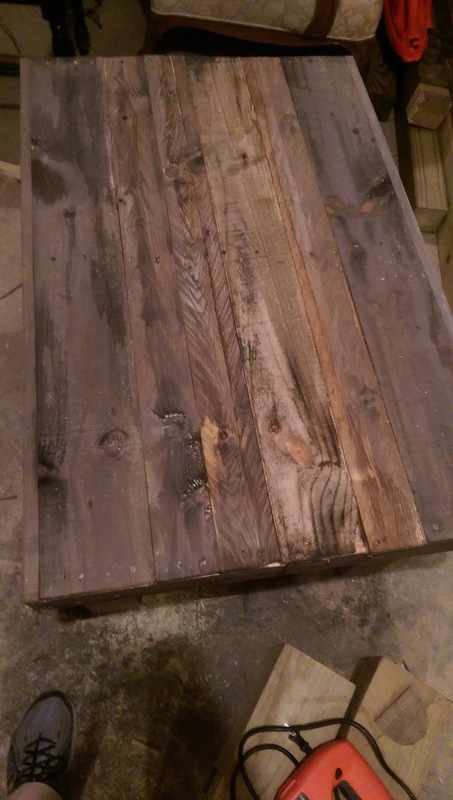 Below is the post I did for making the table, and also a picture of the final product.